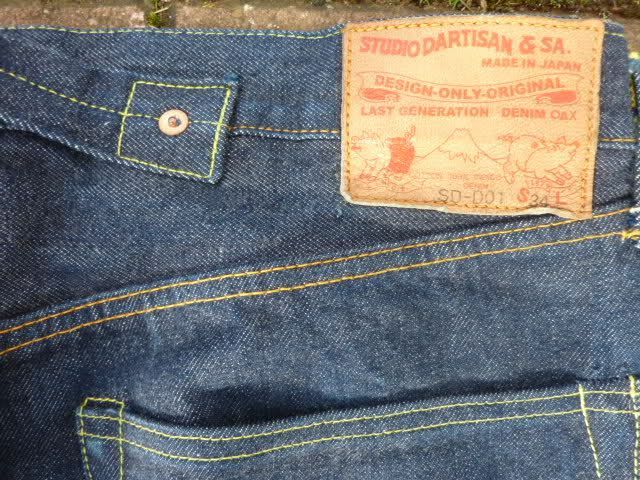 Beautiful denim, original 80's classic. They've not had a lot of wear (and that has been from couch to bar and back). Have to sell; they're getting very little wear as they no longer fit!